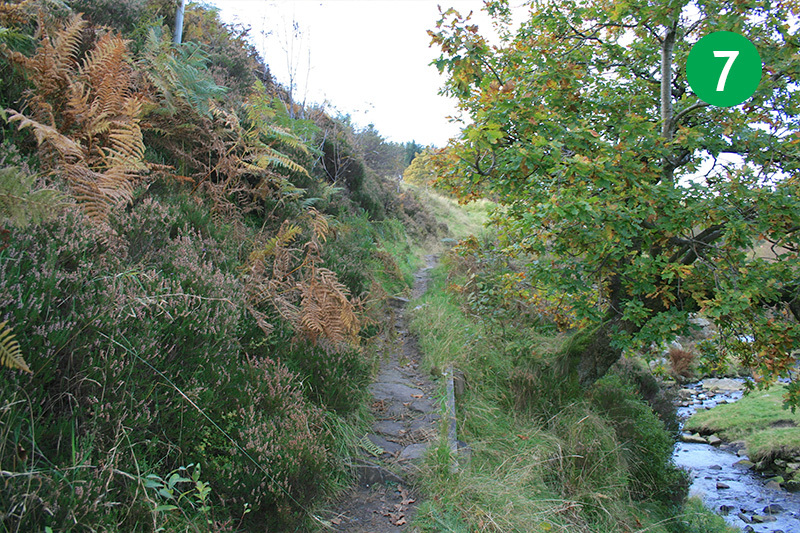 Autumn has arrived here in the Goyt Valley, and the leaves are starting to turn from rich greens to glorious golds. 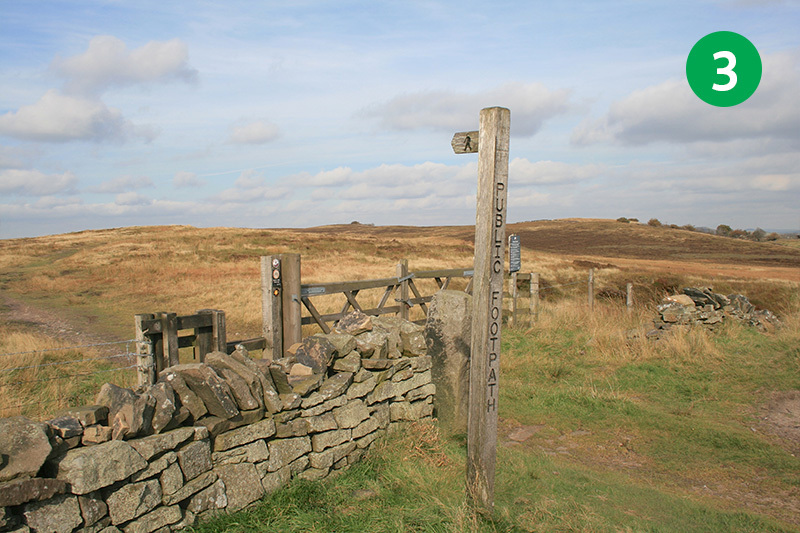 This easy three mile circular walk starts from the small car park at Derbyshire Bridge, which is clearly signposted, about four miles west of Buxton, just down from the A537 Buxton to Macclesfield Road. Passing along the old Buxton to Macclesfield road, it then crosses open moorland to reach the small packhorse bridge which once stood in the heart of the hamlet of Goyt’s Bridge, before it vanished under the cold waters of Errwood Reservoir. I prefer this walk in Spring – before the ferns have grown too thick. And there may be too much walking on tarmac for some people’s tastes. But hey – the sun is shining and the colours are wonderful, so I’m counting my blessings! 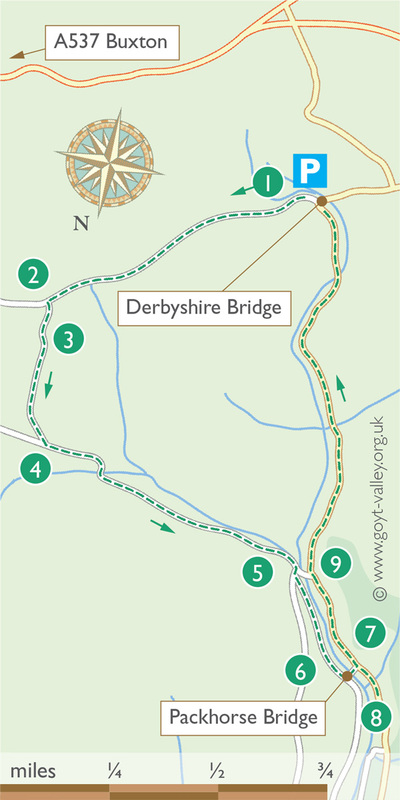 1: Derbyshire Bridge once marked the boundary between Derbyshire and Cheshire. 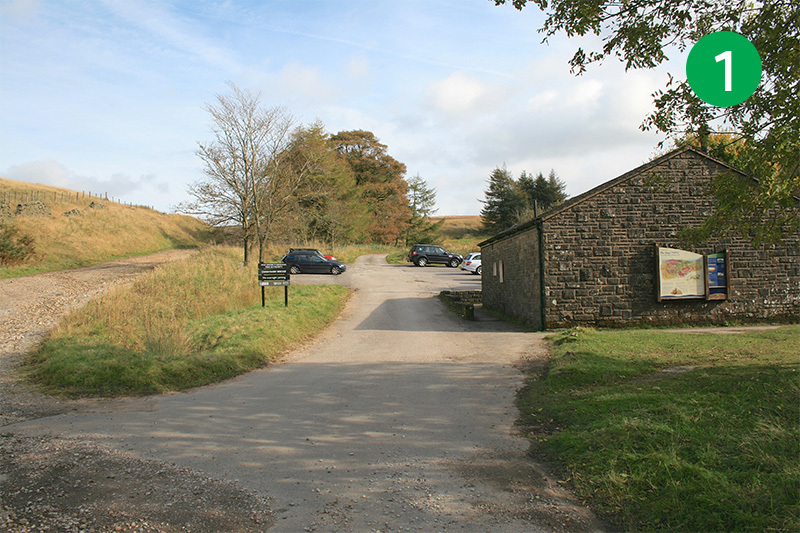 From the small car park, head along the wide, stone track as it rises gently up the slope. 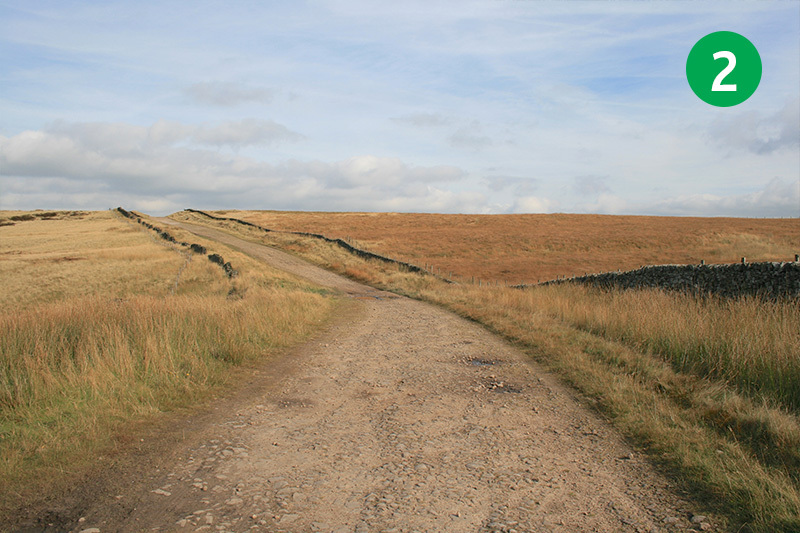 This is the old Buxton to Macclesfield road and was used for centuries before the construction of the new road you’ve just travelled along. 2: Keep along this ancient road for about 3/4 mile until you come to a footpath sign on the left, at the summit of a slight rise. 4: The path can get a bit indistinct in places, but if you keep heading down the slope you will eventually come to another footpath sign. 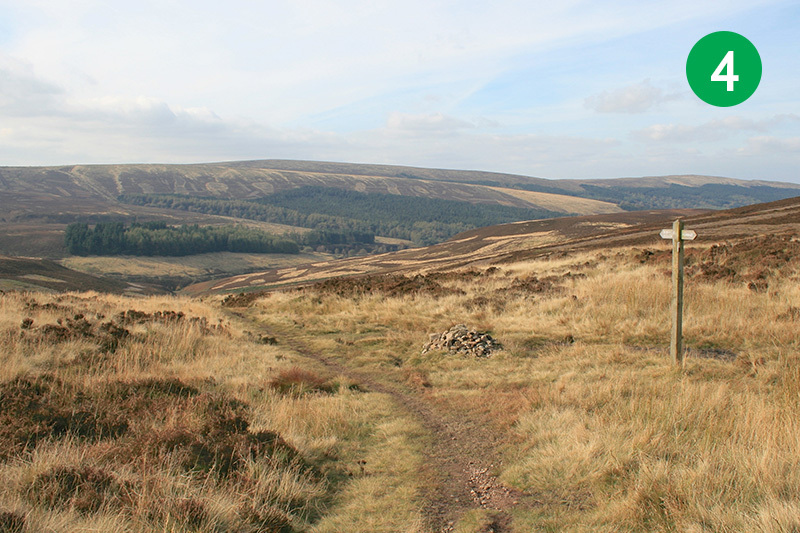 Fork left and keep following the path as it runs down to Goyt’s Clough Valley in the distance. 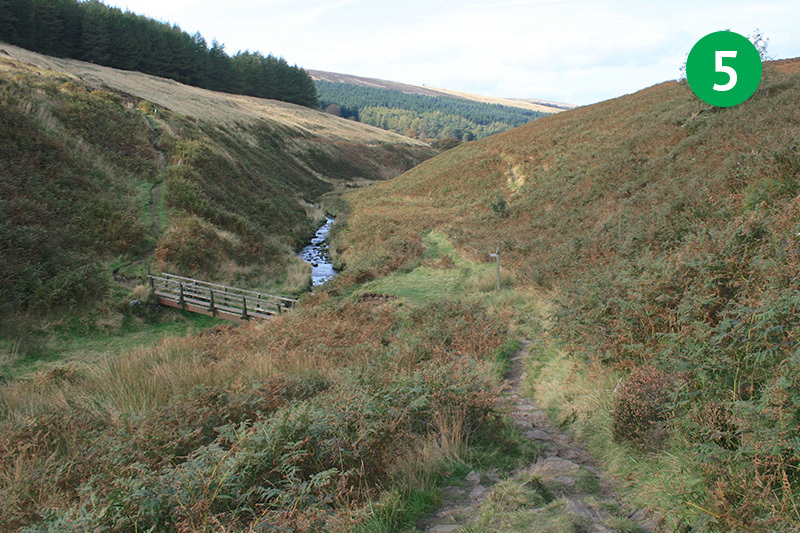 5: Soon you will see the River Goyt running through the valley. It’s very much a stream at this point, and not far from its source, just the other side of the main A537 road. Ignore the footbridge on your left and follow the path on this side of the valley. 7: This is a wonderfully scenic spot to rest awhile. 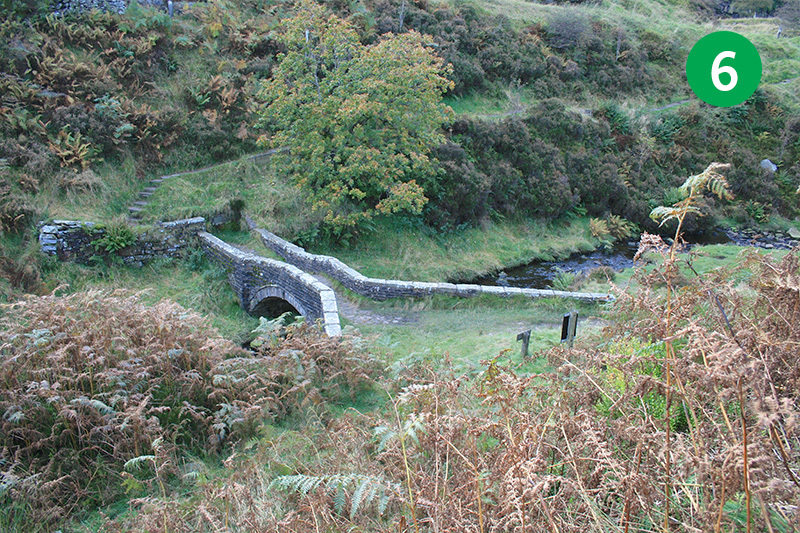 It reveals what was lost following the construction of the twin reservoirs of Errwood and Fernilee. Cross the bridge and turn right on the other side. 8: Just a short distance further on the left you come to an open area. 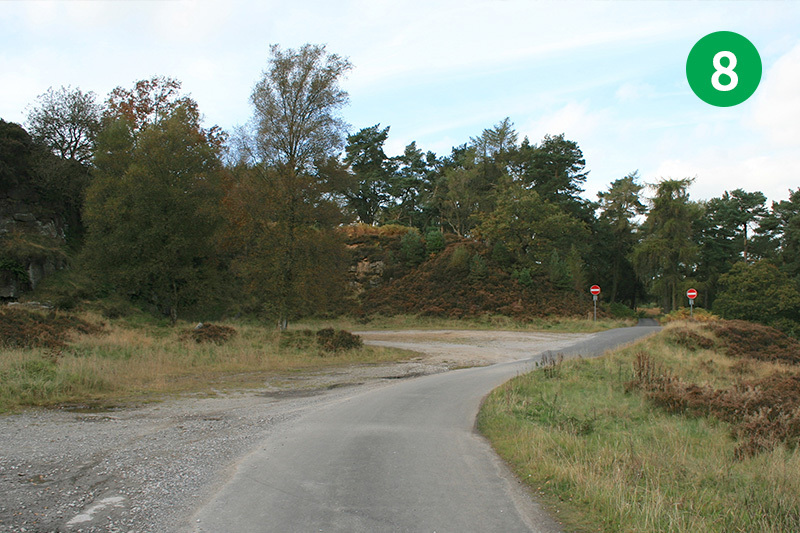 This was once the loading point for stone from the nearby Goytsclough Quarry. From here you have a choice of routes. You could go a little further along the road and then head down to the attractive Riverside Path (see walk 1). And even go on to view the ruins of Errwood Hall (see walk 2). But to continue this walk, turn back along the road. 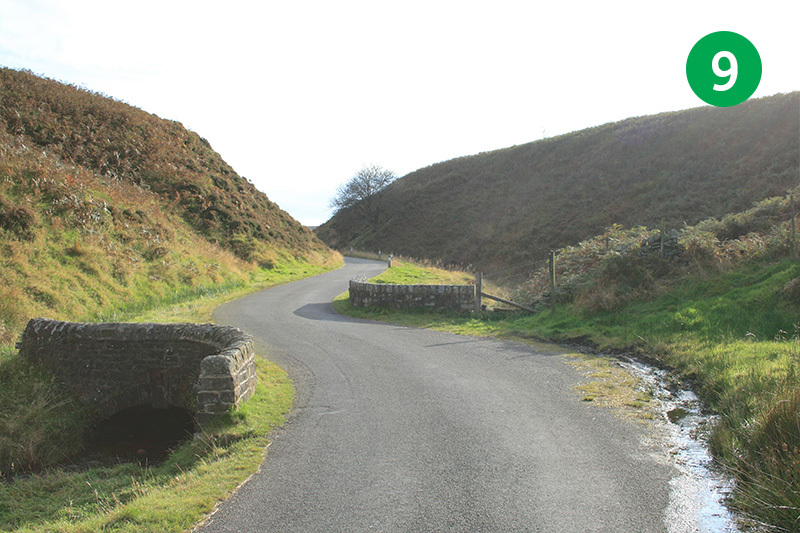 9: The road back to the car park is one-way only for traffic, from Errwood Reservoir towards Derbyshire Bridge. It’s tarmac all the way for just over a mile, but the picturesque scenery makes it well worth the effort. This part of the valley also attracts bird-watchers – particularly in early Spring – and early-morning guided walks are popular. New: Click the video to view a Google Earth ‘fly-thru’ of this walk. And click the expand button to view in full-screen.